Most probably, this is the closest thing to Phantasy Star Online 2 that we’re going to get in the west. 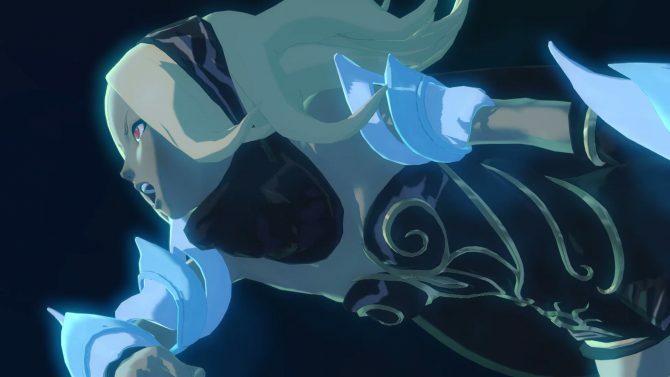 While Sega appears to have completely forgotten its ancient promise to release the online RPG in North America and Europe, Sony Interactive Entertainment actually delivered… something. 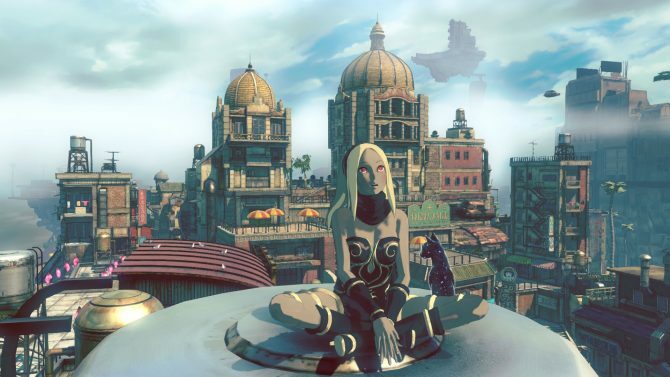 That’s a free costume for Kat in Gravity Rush 2, alongside a few photo items which include Rappy, the mascot of Phantasy Star 2. 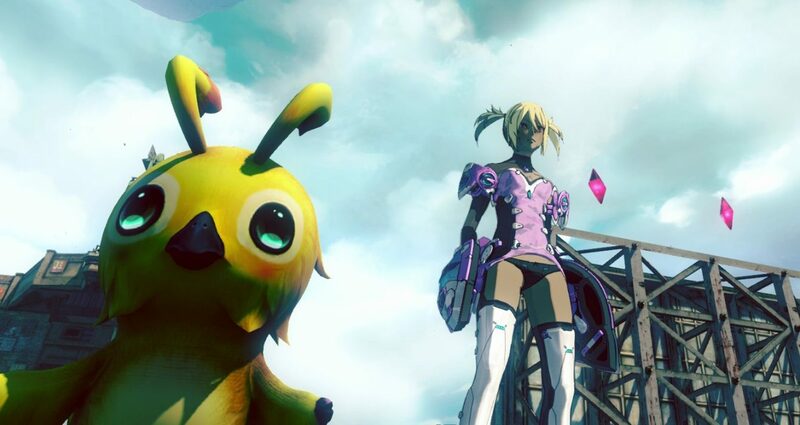 ‘PSO2 Crazy Kitten’ costume for Kat. ‘PSO2 Red Container’ photo item. ‘PSO2 Green Container’ photo item. ‘PSO2 Blue Container’ photo item. ‘PSO2 Yellow Container’ photo item. If I were you, I definitely wouldn’t take this as a signal that Phantasy Star Online 2 is finally coming west, but I guess stranger things have happened… Not many, but they did. If you want to grab the costume, you can get it on the North American PlayStation Store, or on the European one. If you want to see what it looks like, you can also check out a trailer. It certainly feels bittersweet, but it’s cute and free, so what’s not to love?